Are you hunting for the best Indian diet plan to lose weight? 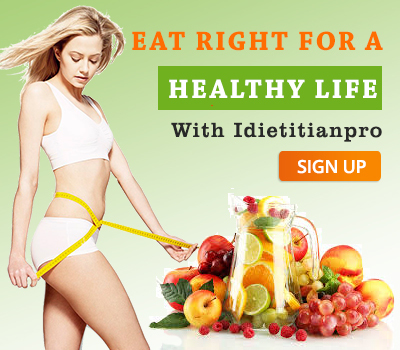 Idietitian is the best online site which helps in weight loss in men rapidly.the simple thing is that all you need is start eating right food with good amount and at the right time which keeps you healthy. And start avoiding food when your family member and friends offer you as a sign of affection and hospitality. This results in obesity and stomach issue because of overeating. Weight loss and gain, simple means calorie consumption, and expenditure. You lose weight when you take few calories and when you consume more calories your weight starts increasing. All you need to do is eat within your calorie budget and burn the extra number of calories. Take your daily requirement of calorie consumption and according to your diet plan. Beside balanced meal plan, these habits will help you stay healthy and help for weight loss in men. Most important, take your dinner early because of night metabolism rates slow down which lead to weight gain so avoid having dinner late night. We recommend you to eat your last meal of the day by 8 pm. Rather than three large meals, consume three small meals and few snack in breaks in the whole day with sufficient portion, according to your diet plan. Given space between the meals result in acidity and bloating. Avoid junk food, aerated drinks and packed food chips, cold drinks etc. If you want to lose weight in one month start drinking water from 8 to 10 glasses in a day or consume water content food like cucumber, melon, watermelon to balance the consumption of water. Have at least 15 gm of fibre in a day, this will result in proper digestion, heart health, and aid against constipation and stomach problem. Oats, lentils, flaxseed, apples, and broccoli are some great sources of fibre. Drinking alcohols result in weight gain because the alcohols are rich in fat and have the list of calories by which your weight starts increasing. Soft drinks have high sugar ingredients results in rapid gain weight. 1.Reduces the risk of heart diseases and also prevents from gaining weight. 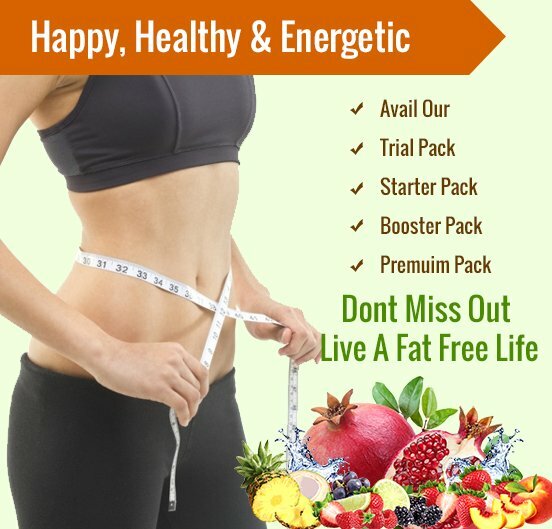 2.The diet chart has full of essential nutrients, proteins, vitamins, and minerals like iron, calcium, zinc and more which are needed for the proper functioning of the body. 3.It also fights against from diseases like diabetes, blood pressure, arthritis, cancer, renal diseases, osteoporosis. 4.Lesser the risk of allergies and also improves the skin and overall health gradually.